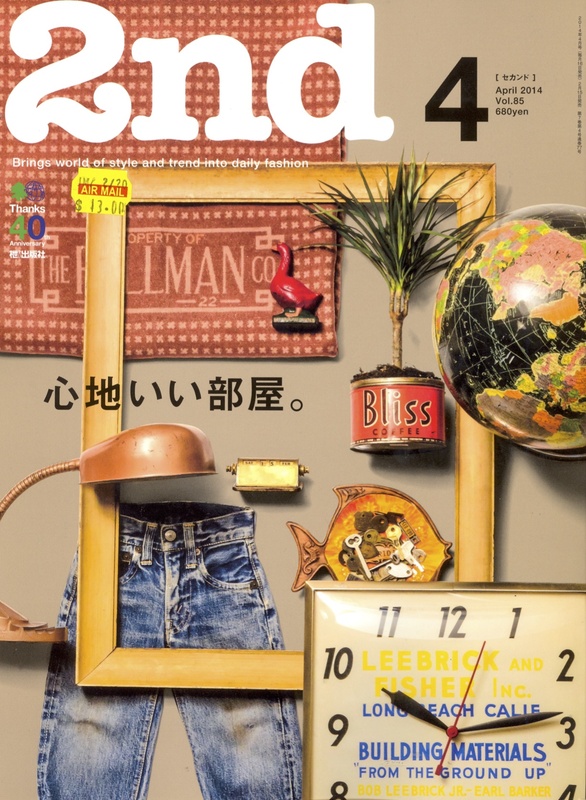 Navigating the World of Japanese Magazines. | A Continuous Lean. 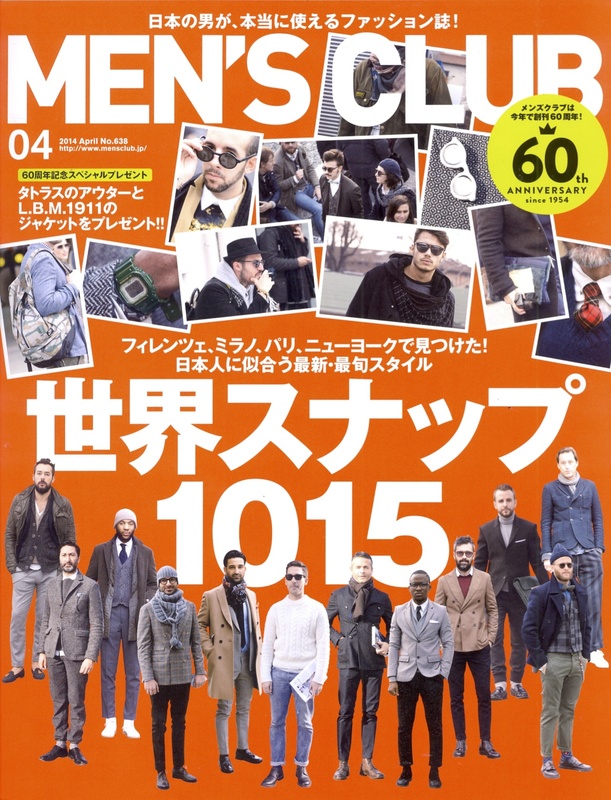 American companies publish men’s style magazines. Japanese companies publish sacred texts of the religion that is men’s clothing. What separates Japanese publications from their American counterparts is obsession. 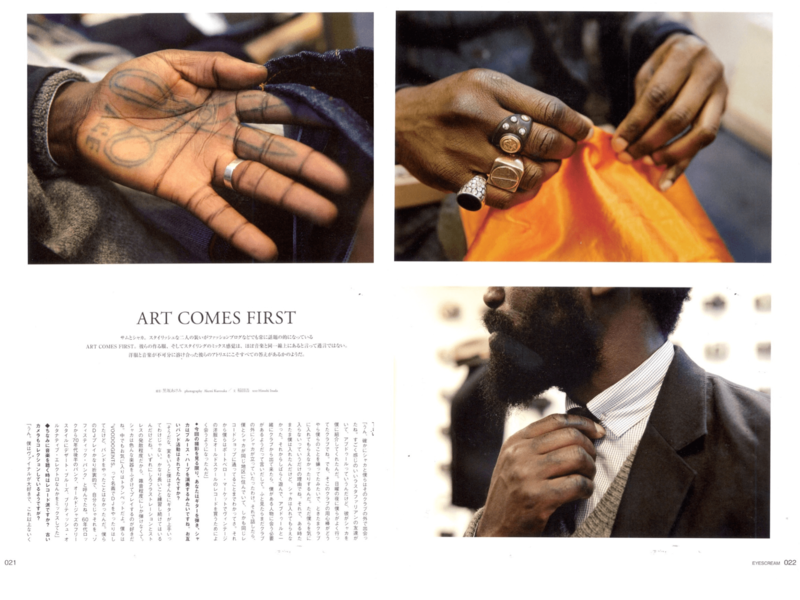 While American writers cover clothing and the lifestyle that surrounds it, Japanese writers identify every possible minute detail, study them to death, and then publish these beautifully designed tomes of men’s style. 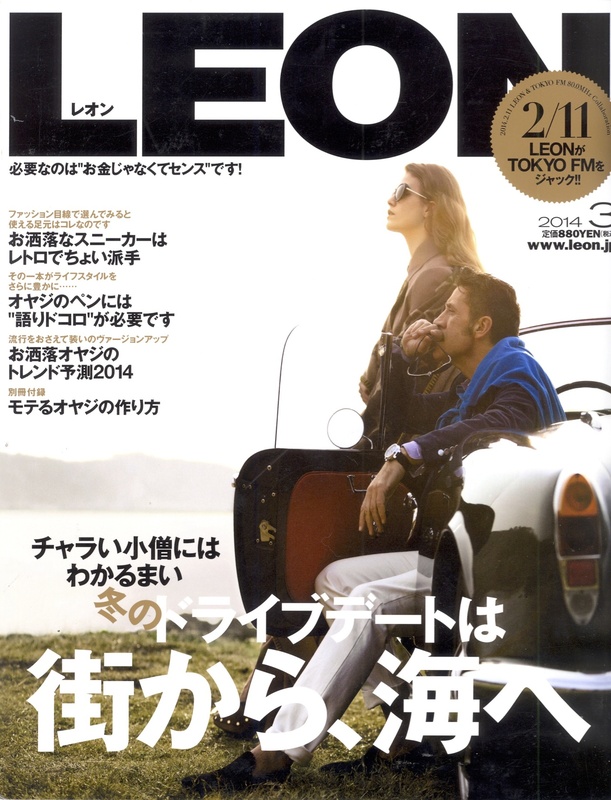 Japanese magazines, are bound by one thing (well, aside from the language that is), density. There’s now more publications then ever before, and each one seems to set a new pedantic high point. Flip through any of these imported publications and you’ll see page after page of these masterfully arranged stories that scrutinize and celebrate men’s clothing in a manner that hasn’t been seen since Gentry Magazine back in the fifties. 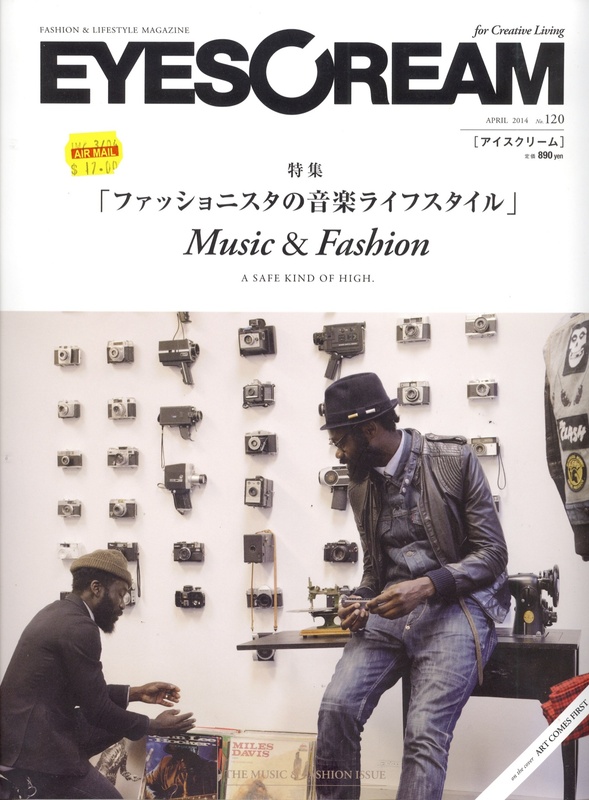 While all of these titles do fall into the general category of “clothing,” each has their own quirks and characteristics that set them apart, so to help you navigate this sea of Kanji and street style photos, we give you a timely breakdown of eight of ACL’s favorite Japanese magazines. 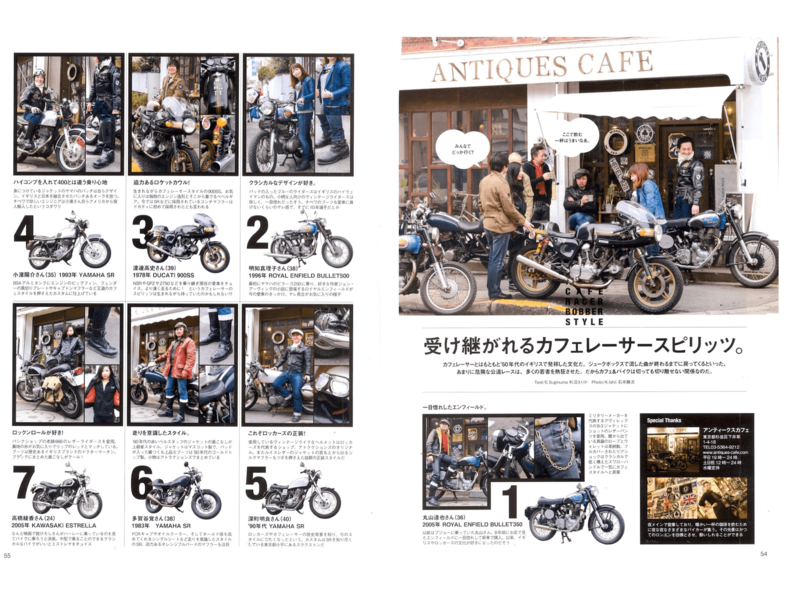 You read 2nd Magazine if…. Your closet looks like….you design for Nepenthes, with years worth Engineered Garments, faded out Polo Country, a few bucket hats, and ten or so rare Birkenstocks tossed in there for good measure. Your house looks like….an Idaho antique store, complete with rusting metal toys, vintage Levi’s posters, and art school teacher armchairs. Your hobbies include….Reading back issues of Rolling Stone, tending to your ever-growing supply of houseplants, and searching for that elusive perfect cup of coffee. Your closet looks like….You play in a Tokyo based mathrock band, with a floral jacket for every rainy day, plaid longshirts, and creeper soled Doc Martens. Your house look like….A Bushwick rehearsal space, including eleven instruments (only three of which you can play), a series of worn-out rugs, and stereo equipment that’s worth more than your entire bank account. Your hobbies include….Reading Pitchfork, tuning those eight guitars, and trolling eBay for a deadstock boombox from ’82. You read Free & Easy if…. 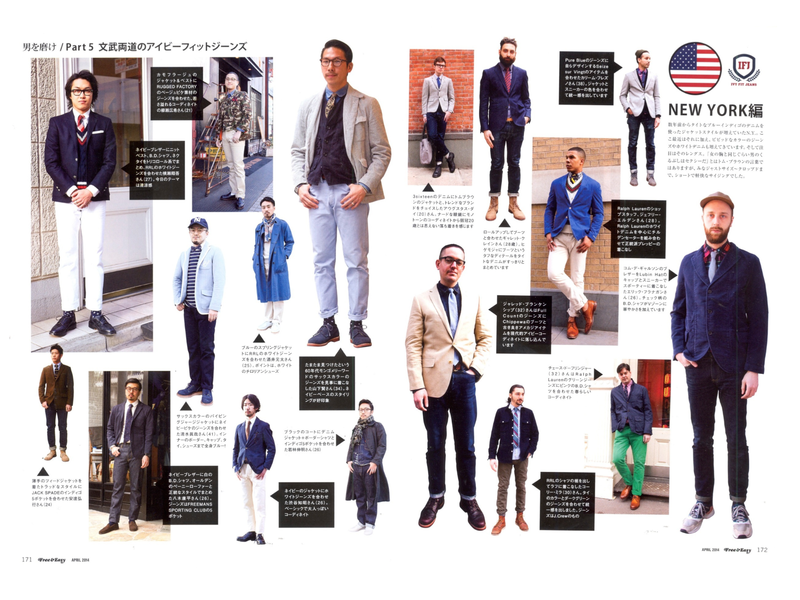 Your closet looks like….a cross between a Mid-Western Dad from the 1950’s and an employee from Thom Browne Tokyo. Your house looks like….a shrine to 1930’s America, set in a Frank Lloyd Wright mansion. 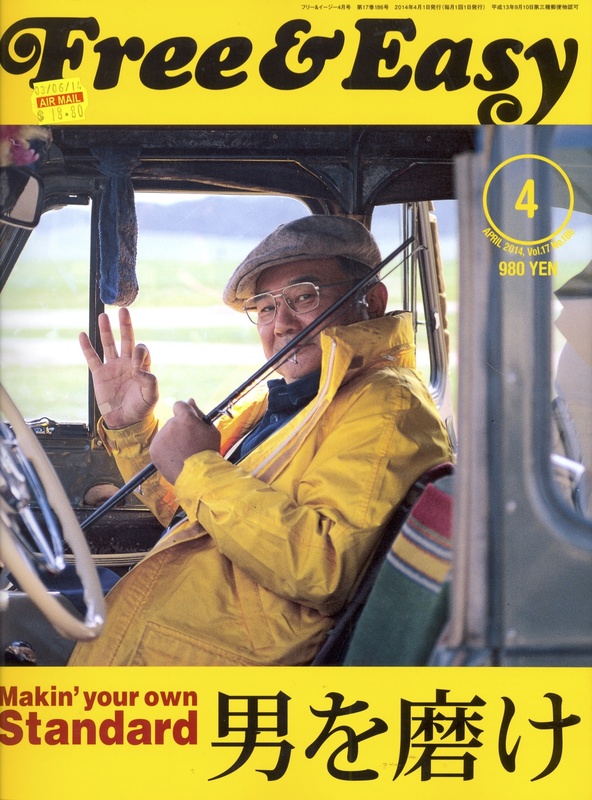 Your hobbies include….darning your own jeans, studying Steve McQueen with a magnifying glass, and learning Kanji just so you can shop at Japan only vintage stores. Your closet looks like….you own an Italian soccer team, with enough soft shouldered suits, puffer jackets, and waffle soled trainers to clothe the entire squad. Your house looks like….a Milan penthouse that has at least two entirely glass walls, one exposed brick wall, and a living room full of strictly off-white furniture. Your hobbies include….Defending Lapo Elkann’s behavior, scouring the far corners of Yoox for obscure Neapolitan brands, and practicing new ways to pop your collars. All of them. Your closet looks like….You’re the “menswear guy,” at your downtown ad agency, as you alternate between tiger camo M-65’s, navy blue blazers, and floral rain coats. Your house looks like….You have it prepped for a Selby photoshoot at any moment. Not a single band poster is askew, your Eames rocker is perfectly positioned on your oriental rug, and your stack of vintage Vonnegut paperbacks is meticulously organized by its importance to your life. Your hobbies include….Drawing and redrawing up a business plan for that creative agency you’ll “open up one day, real soon,” subscribing to more podcasts than there are hours in a day, and whittling your own bamboo fixie. Your closet looks like….You pray to the high temple of Andy Spade, and are on an ever present quest for dad jeans, worn out oxfords, and fraying herringbone sport coats. Your house looks like….A South Brooklyn live/work space with a mid-century architects desk, a folk art collection farmed from years of Brimfield trips, and an infinite supply of coffee table art books, most of which have never even been opened. Your hobbies include….Brewing an IPA in your backyard, cataloging every possible iteration of camo, and composing the perfect Twitter bio. Your closet looks like….You’re a Hell’s Angel from the 1960’s minus the gang tattoos and criminal record. Your house looks like….It’s less a house with a garage attached, and more of a garage with a house next to it. After all where else are you going to house your six motorcycles and ever-growing stockpile of Big E Levi’s. Your hobbies include….Daydreaming about Altamont, readjusting your over sized cuffs every few minutes, and experimenting with new ways to slick back your hair. You read Men’s Club if…. Your closet looks like….The hashtag menswear section on Tumblr come to life. Your house looks like….Sorry, you’ve been too busy “investing” in quilted sport coats, cashmere beanies, and suede single monks to afford a house. You still live in your parent’s basement. Your hobbies include….Poring over street style photos of Josh Peskowitz, applying to Brunello Cucinelli internships, and saving up your shekels for that trip to Pitti Uomo. 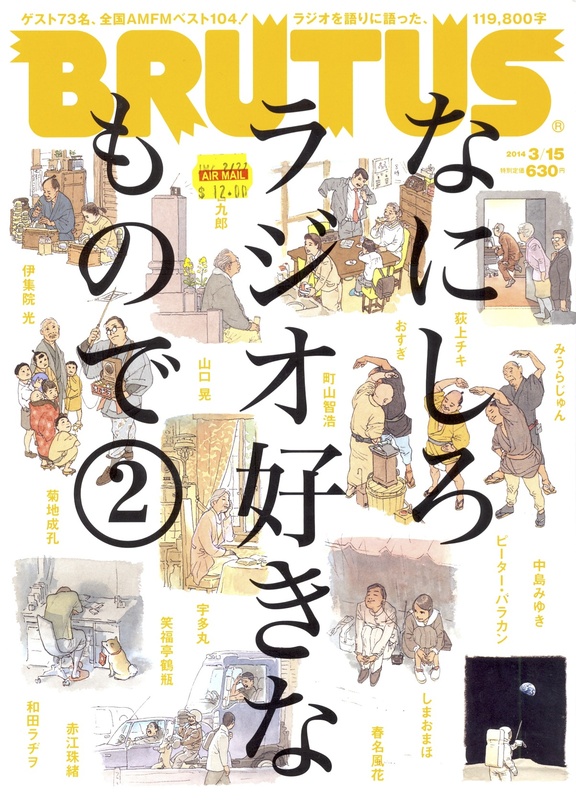 Can I get a Free & Easy/Popeye double issue…in English? Fun write up, thx. All hail Andy Spade. Thank you based A-god for blessing us with your perfectly disheveled appearance. May your desert boots tread lightly on your journey to prominent obscurity. Hi, I enjoyed the read and found it amusing how people outside Japan perceived those magazines. The focus of those magazines may vary but one thing common is obsession with detail. I hope next time you’ll include “Begin” in you’re list. They are so “Otaku” about details. 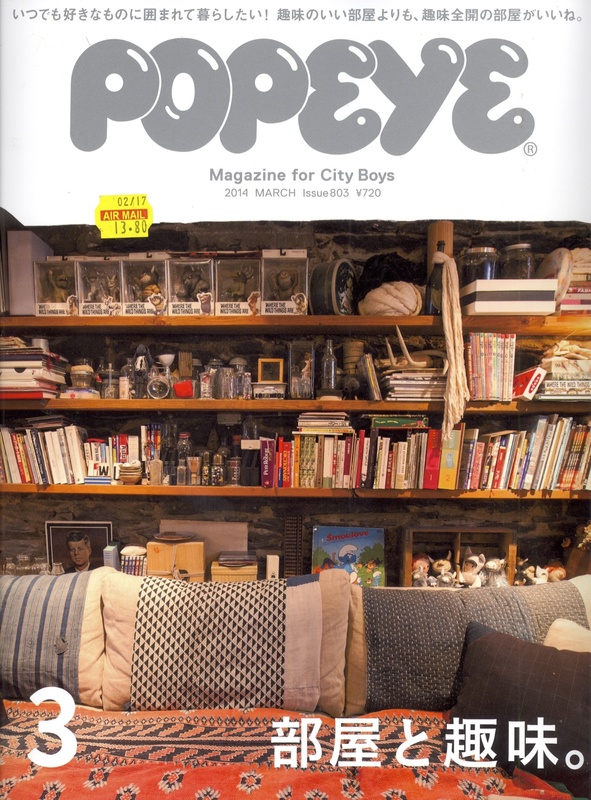 Love the Popeye feature on Monocle’s Tom Morris. No love for Men’s Ex? lml Free & Easy is truly the holy grail of Japanese mags though. I am I the only person who thinks these descriptions read more like insults. I wouldn’t want to be any of these guys you describe. @Kirk, the actual Japanese readers of these magazines are nothing like the descriptions. I doubt if the author has ever been to Japan and if he has it was as an ignorant American tourist. @Dirk and @kirk (are you guys twin brothers)? I think that Jake was just having a little fun with this. Lest we precious Nipponophiles take ourselves too seriously. No precious Japanophile here. I see the country for what it is and leave the writing to silly blog posts to those that are. Michael – thanks for this post. How would someone in the US get a copy or subscription to one of these magazines? In LA we are blessed with a big Kinokuniya store downtown that carries all these magazines — and hundreds more. 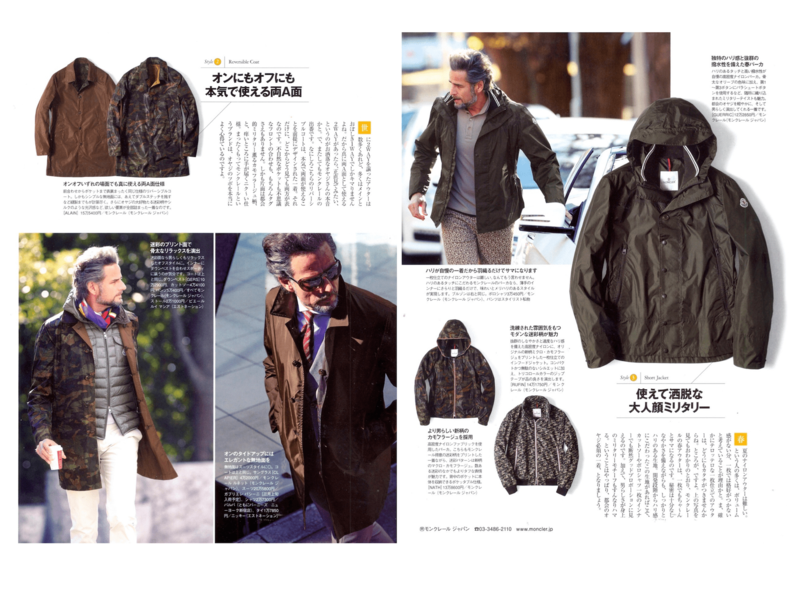 The obsession thing hits the spot for me — a few years ago I bought a magazine at Kinokuniya that featured scores and scores of green nylon aviator jackets, each provided a two page spread, with every detail/difference exposed and accounted for. Priceless info. Great insight Jake, well done. Great descriptions of each–I really enjoy looking through the mags when I’m in Japan, and, as you note, the detail and focus are amazing.